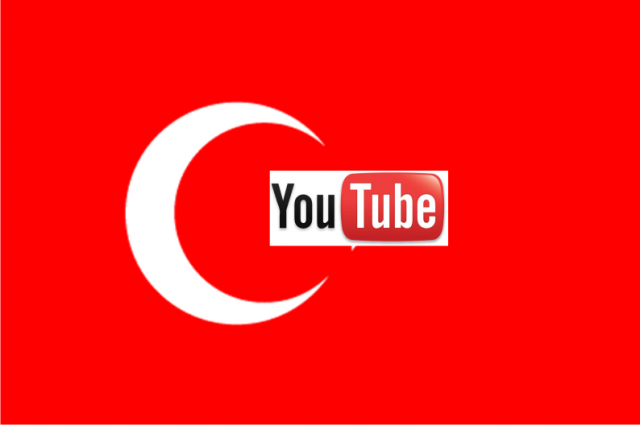 Turkey will restore access to YouTube after a ruling by the country’s constitutional court. A block was imposed in late March, soon after recordings alleging official corruption were aired on the site. Now Turkey’s constitutional court has said the block violated laws governing freedom of expression. The court is now informing telecom authorities of its decision and is telling them to lift the block. The decision is widely seen as a snub to the government of PM Recep Tayyip Erdogan, which has been a sharp critic of social media sites such as Twitter and YouTube. Both sites were blocked earlier this year after recordings of official meetings were leaked and widely circulated. One recording involved senior army officers discussing intervention in Syria and others supposedly revealed corruption among people close to Recep Tayyip Erdogan. The block on Twitter was lifted last month but the limits on YouTube have stayed despite decisions from lower courts calling on the government for them to be lifted. It is not clear whether the order to lift the ban will be effective since the authorities said those earlier calls were ignored because offending material was still available on the site. The constitutional court was looking into the validity of the block after complaints from Turkish citizens about it. Many people have used special software to get round the ban and ensure they can still see videos on the site. The block was imposed as a “precautionary administrative measure”, Turkey’s telecommunications regulator said at the time. Turkey passed a controversial law early this year that let the regulator cut off any site without needing to get a court order. YouTube was blocked previously in Turkey in 2007 but that ban was lifted in 2010.